How often has that thought crossed your mind? If only circumstances had been a little different anything could have happened. Couldn’t it? 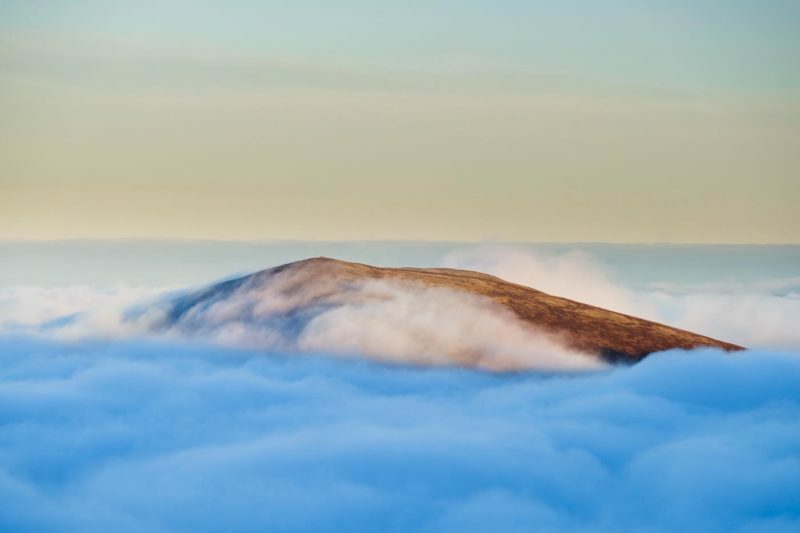 What if, for example, Highlands and Island Enterprise decided that the cost of the repairs to the funicular train structure on Cairn Gorm, (I refuse to call it Cairngorm Mountain) and the ongoing running costs of the train, were economically unsustainable? It was announced last month that the train will not only be out of action all winter but all next summer too after problems were found in the foundational structures of the rail line, serious issues that may well have contributed to the demise of Natural Retreats, the company that has leased the Cairn Gorm ski grounds for the past few years. The public has been left in the dark regarding the extent of the funicular problems. HIE has not made the engineer’s report public but has suggested it will be repaired. That’s all very well but at what cost and who will be paying the bill? The public purse? Again? Ski-ing on Cairn Gorm has been bailed out twice already by taxpayer’s money. The local Aviemore and Glenmore Community Trust, along with the pressure group, Save the Ciste, favours a community buy-out of the ski-ing business on Cairn Gorm from HIE, but a spokesman for Save the Ciste recently made it clear on BBC Radio Scotland they wouldn’t want to be burdened with an expensive-to-run funicular train, a project that has proved to be something of a liability, a snow-sports White Elephant. But what if, in light of what we now know about climate change and its effect on global temperatures, it became impossible to find the large-scale investment necessary to keep a snow sports business running on the mountain? A report by US-based SE Group being considered by HIE suggests it would cost £27M for a new ski infrastructure on Cairn Gorm, including fanciful ideas about zip wires and roller-coasters, but where would such an eye-watering amount of money come from? Bearing in mind how much tax-payer’s money has already been poured into Cairn Gorm – about £25-30 million some suggest, would it be fair to ask the Scottish Government to help fund a new business on Cairn Gorm from the public purse when competing ski centres in Scotland also struggle with warming weather conditions and diminishing numbers of skiers? Whatever fate awaits the controversial funicular train it is crystal clear that the future of commercial ski-ing on Cairn Gorm will be reliant on a huge injection of cash. Where that money will come from is anyone’s guess but in these times of austerity, with our NHS in crisis, schools suffering from lack of investment and folk relying on food banks, what if it was eventually decided that such a weather dependent business was no longer economically viable? I believe planning conditions for the funicular contain a section that asserts that if the train company was to go bust then the train and its track, and presumably the foundational supports, should be stripped out and the hill returned to its natural state. I hate to think what that would cost but I seem to recall that an estimate from 15-20 years ago suggested well upwards of £20 million. So, what if everything was stripped out and the two corries returned to their natural state? What then? Perhaps the estate could be passed to the Forestry Commission (there was a move some years ago to transfer ownership of the estate from HIE to FC Scotland but the foresters, while tempted, didn’t fancy being responsible for the sitting tenant, the ski company). Time has proved them correct. 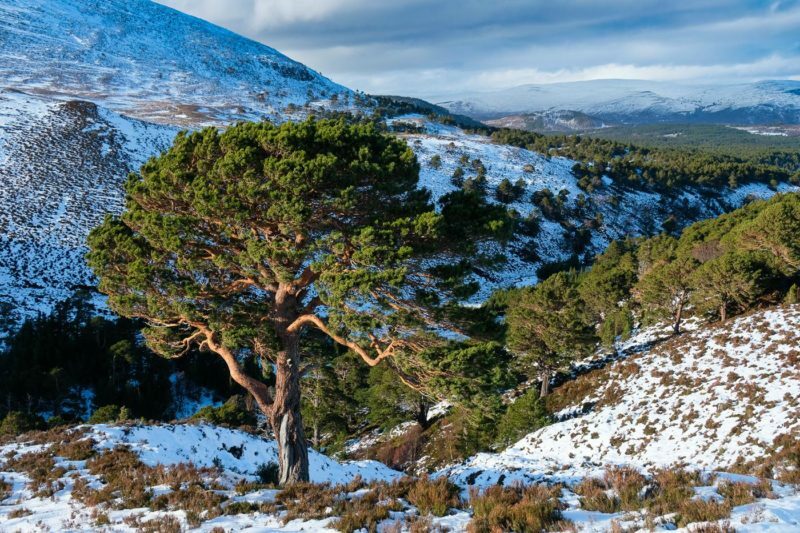 And what if FC Scotland worked with say, Trees for Life, to manage the estate in much the same way they work together in Glen Affric, perhaps we could see, in years to come, great swathes of Caledonian Pines spread uphill from Rothiemurchus and Glenmore and into the Northern Corries. What if the public road was closed at Glenmore and the road from there to Coire na Ciste and Coire Cas removed? What if an integrated wildlife and adventure playground was developed in Glenmore, with forest trails, cross-country ski loops, and mountain bike loops all linking with trails that climb into the Northern Corries. What if there was more integration between the forest and the mountain, so that those going to the mountain could enjoy a longer, holistic experience of the area – a long walk-in through the forests, climbing steadily below a canopy of Scots pines, up through Alpine zones into Alpine–Arctic zones with associated wildlife and vegetation and eventually beyond a tree-line that is considerably higher than it is today, and on to Arctic plateaux that were as remote and isolated as they were a century ago? 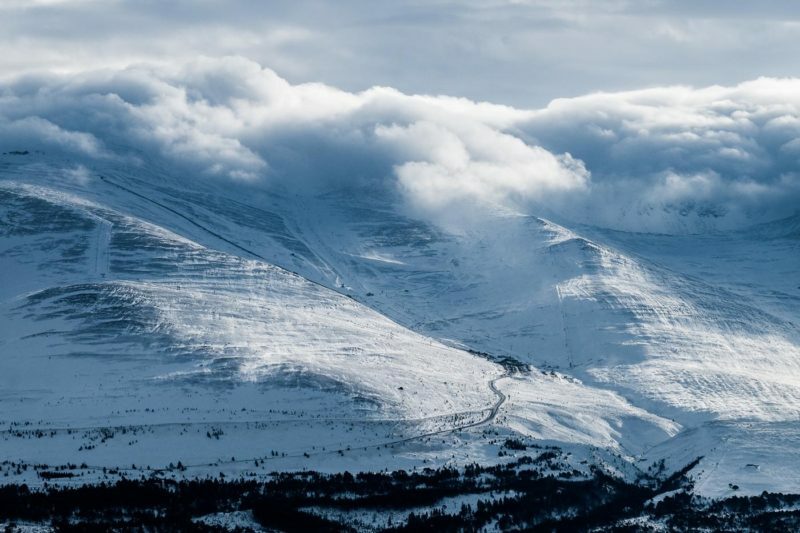 What if an opportunity existed to bring a real challenge back to hillwalking and mountaineering in the Cairngorms, the challenge of walking and climbing on remote, distant mountains? Possibly fewer people would be attracted to the high tops but many would be content to walk in the forests, indigenous forests rather than densely-packed conifers. What if lynx and wolves were re-introduced to this regenerated area, with beavers in the Am Beanaidh, the Allt Druidh and the young River Dee? 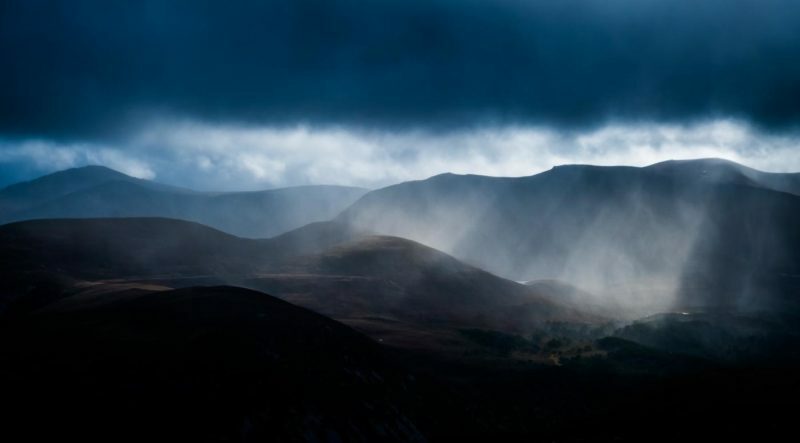 And what if the main priority of the Cairngorm National Park was first and foremost preservation and conservation rather than development, and what if future Scottish Governments had a real understanding of what these mountains and forests can offer society today? Considering these places as vital for a society that is increasingly becoming sequestered from those things that were once held to be sacred, a recognition that forests and mountains are part of our society, an integral part of our civilisation. 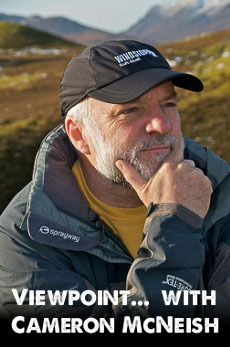 The American writer Edward Abbey once wrote that the existence of wild areas should be seen as a compliment to civilisation, and indeed complements civilisation. Any society that feels itself too poor to afford the preservation of wild areas, or lacks the desire to preserve wild areas, is simply not worthy of the name of civilisation.